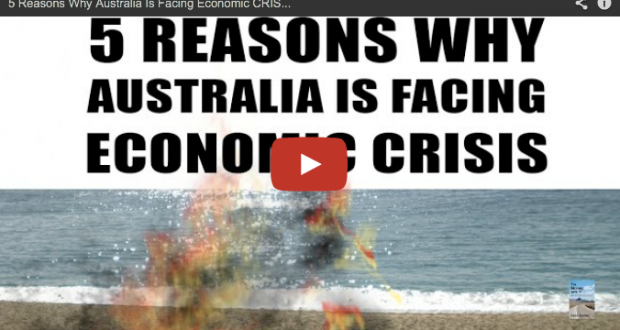 Australia is just another domino which is set to fall in this global game of control. Central banks are engaging in MASS MANIPULATION of the stock market and of their individual currencies. Meanwhile, citizens are finding themselves in MAXIMUM levels of debt which they can’t pay back because of the unemployment levels, highly dependant on the welfare system. Sadly, Australia will face the same fate as all of the other countries simply because they are being forced into the same policies as most other nations.